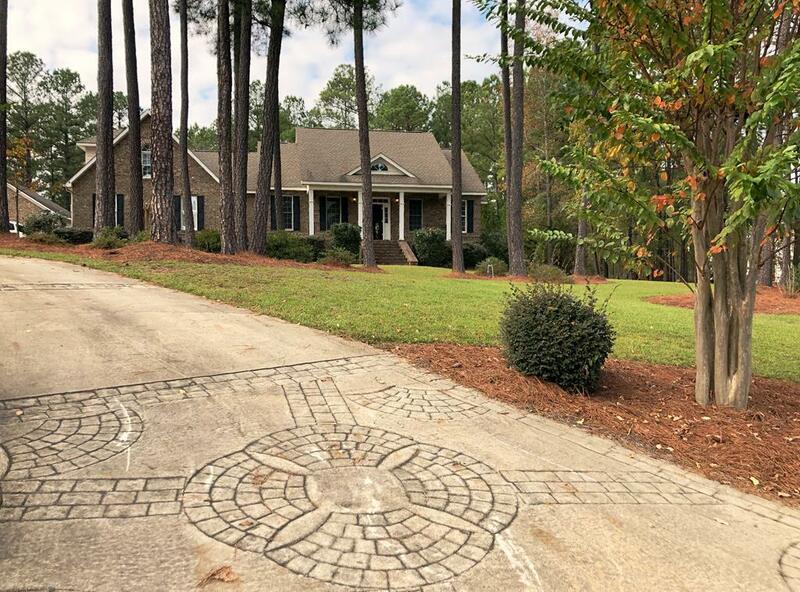 Located in gated neighborhood of Greystone Arbor this 3000 + sq ft traditional brick home is priced fantastically for the area, neighborhood,& space. 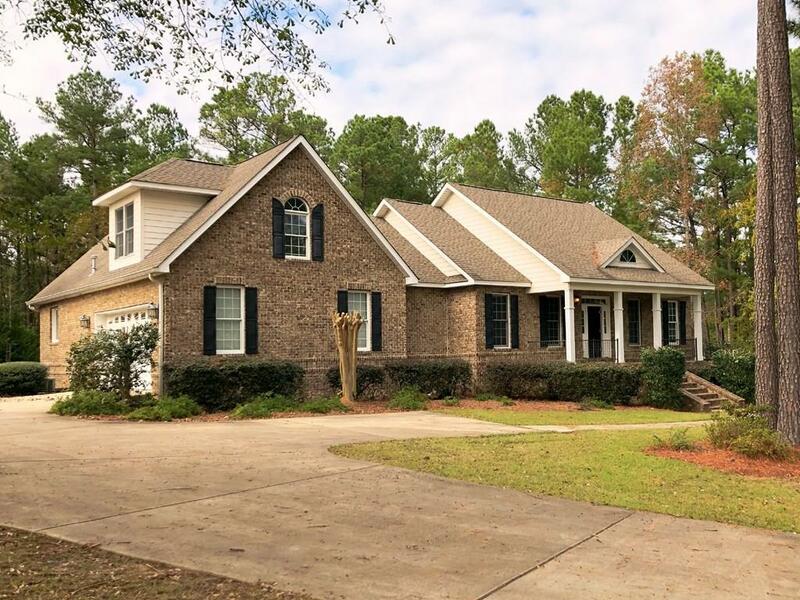 Freshly painted inside, this 4 bed/ 3.5 bath, master on main w/ large master bath, open kitchen area w/ eat-in bar flows right into the main living area. Upstairs is a separate living area w/ it's own bedroom & bath. 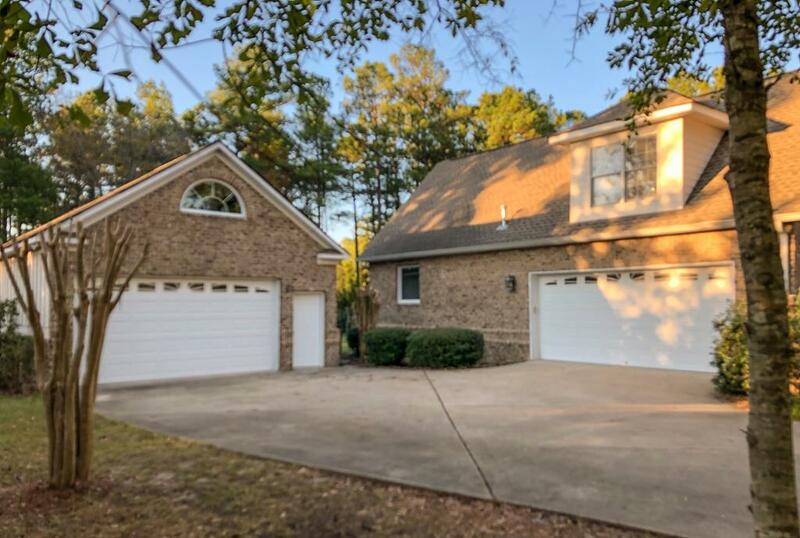 This home also has an attached 2 car garage, as well as another detached garage w/ unfinished bonus space. The backyard is completely cozy & perfect for entertaining w/ a deck overlooking a patio & tall custom outdoor fireplace. 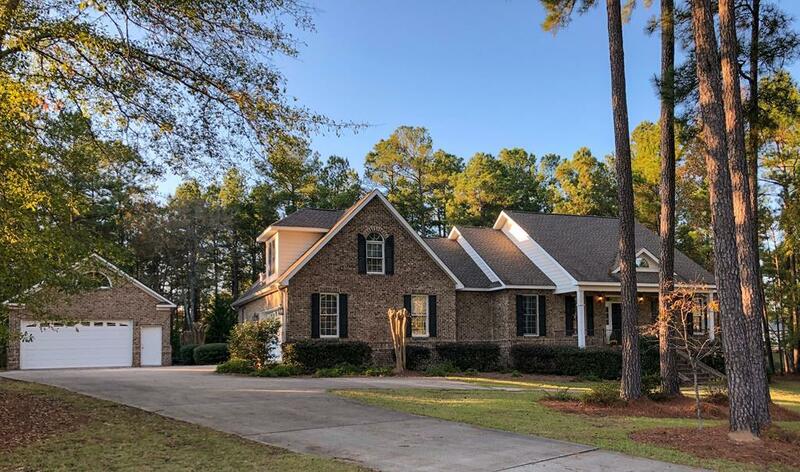 Greystone Arbor is Milledgeville's premier gated custom home neighborhood offering amenities such as a community clubhouse, pool, tennis courts, & playground area. This one is definitely worth a look! !